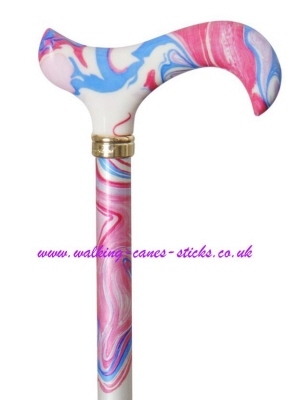 Light weight cane constructed from strong aluminium. Adjustable from 77 cm -100 cm (approx. 30"-39"). Fitted with a non-slip rubber ferrule.